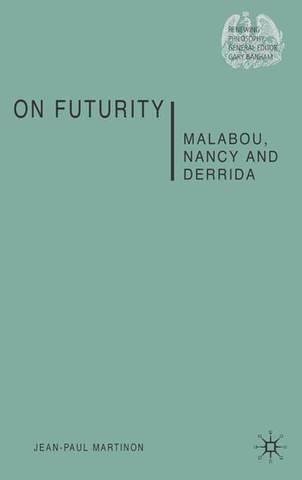 This book proposes an exploration of the many meanings attached to the notion of futurity (what is to come) in the work of Jacques Derrida, Catherine Malabou and Jean-Lucy Nancy. In order to make sense of these many meanings, this book focuses on the act of translation. 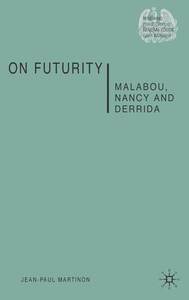 It concentrates not on the future of translation, but on its deployment in time. 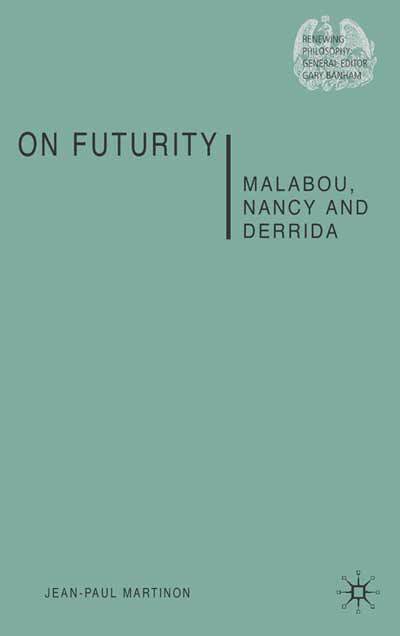 Overall, it provides an original introduction to the work of two contemporary French thinkers (Malabou and Nancy), an unusual insight into the later work of Derrida, and makes a creative contribution to the way deconstruction deals with translation and how the issue of the future can be addressed without making any projections or predictions.